Each woman insists on being the force, the savior, the raison d’être of her son’s career and success. We follow the intricacies of each woman’s marriage and details of her social environment, but more specifically, the relationship with her unique” child. 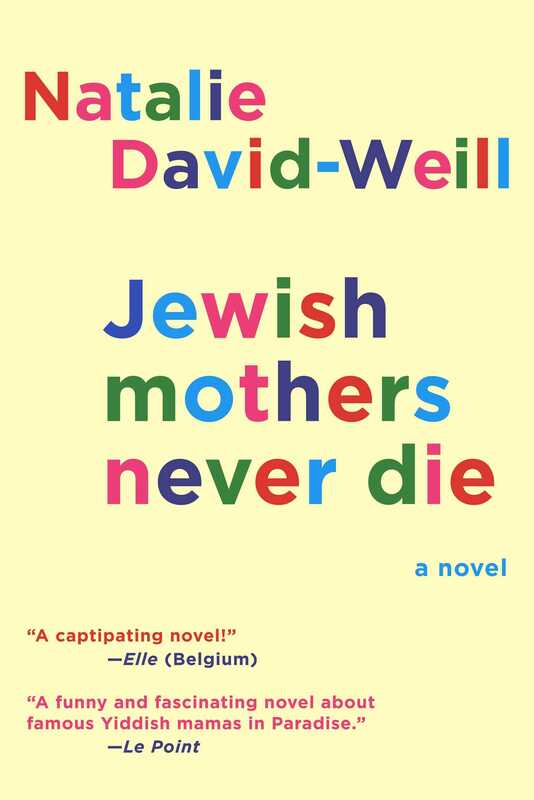 Written with a delicate touch, Jewish Mothers Never Die reveals in tender, funny, and searing portraits how some women continue to live through their childreneven after death. Every reader will have a good chuckle, and all will enjoy this utterly charming and entertaining novel.